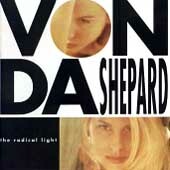 "The Wildest Times Of The World"
"Someone You Use" "The End Of The World"
Looking for the lyrics? 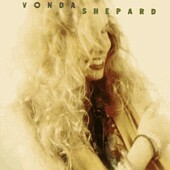 The Vonda Shepard Unofficial Home Page has them. 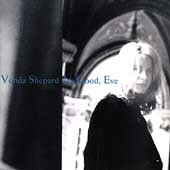 "What Becomes Of The Brokenhearted" "World Without Love"
Chances Are - Vonda Shepard and Robert Downey Jr.